The tools, processes and perspective to build amazing things. With proven tools and processes, 3.2.1 brings an approach that is useful and transformative, whether strengthening the brand, developing strategy or fostering creativity. Our work is research-based, scalable to large and small organizations and trench-tested. We also train as we go, so your organization increases its capacity for keeping your competitive edge sharp. Our goal: to streamline how you reach your vision. Tracy is drawn to the challenging intersections leaders often face: decisions at the crossroads of old and new, present and future, tradition and invention. 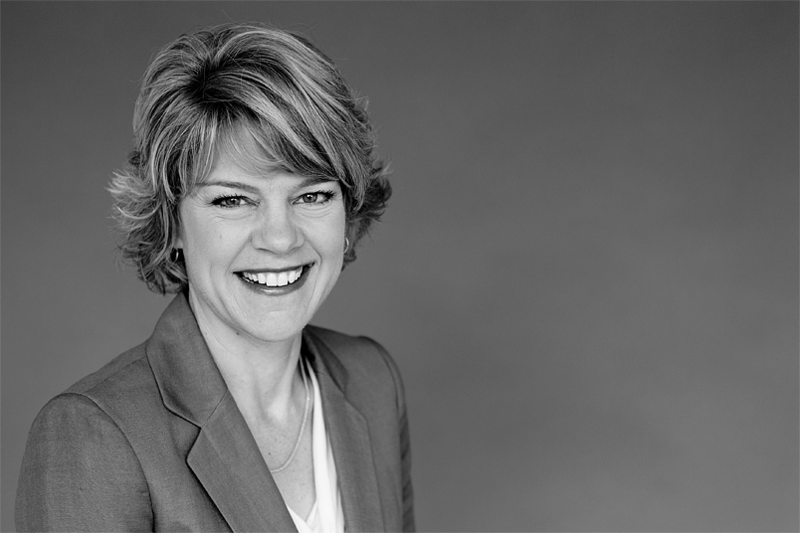 As a partner at 3.2.1, Tracy jumps in as an “executive partner in residence” with our clients, helping teams clarify identity and purpose; refine goals, priorities and plans; and implement initiatives. In essence: Define, Plan and Launch. Strategist, writer, facilitator and creative lead, Jonathan has built his work-life around helping organizations do the next initiative well. 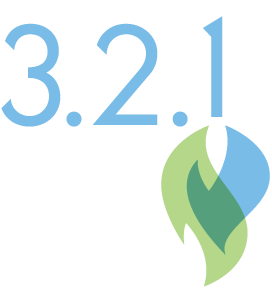 The name 3.2.1 reflects his belief that a critical ongoing need in every organization is the capacity to launch (and the thoughtful vision, strategy, planning and execution that get it done). From Fortune 50 companies to leading nonprofits to two-person startups, he helps both chart the path and assist on the journey. As a facilitator, strategist and communicator, Tracy rolls up her sleeves to assist with such diverse initiatives as strategic planning, brand development, research, sales/marketing planning, organizational communications, culture-building and leadership development. Prior to joining 3.2.1 in 2013, Tracy was Chief Marketing & Sales Officer for the nation’s second largest medical imaging company, Center for Diagnostic Imaging. Tracy was part of a team that succeeded in providing the healthcare trifecta: higher-quality care at a lower cost with better patient satisfaction. During her 11-year tenure, the company grew quickly, exceeding plan and profitability benchmarks while many competitors were shuttering operations. Her role leading communications, marketing, sales, brand, culture and engagement were seen as critical components of this success. Tracy champions change as a powerful engine for success. Throughout her career, Tracy has served on leadership teams in retail, food and health care involved with ownership transitions (five of them, including corporate mergers), and has led efforts related to transition planning, positioning, employee engagement, business development and strategy. Her collaborative approach, including an insistence on customer focus, has helped organizations fill spaces of opportunity between company and customer. Tracy’s love for facilitating effective and creative meetings—including strategy sessions, focus groups, national gatherings, ideation sessions and board retreats—has resulted in work with corporate and nonprofit organizations across the country. Having facilitated hundreds of sessions over time, Tracy and Jonathan have created proprietary processes to help guide teams as they connect current reality with their vision for tomorrow through a set of realistic, executable plans. A mom of two, lifelong foodie, wannabe neuroscientist, volunteer and anywhere traveler, Tracy’s love of life and purpose seeps into all she does. She is an engaging speaker on matters of brand development and strategy in times of change, creativity in the workplace, women in leadership, personal brand and confidence. She is currently writing a workbook to help teams slay the daunting strategy dragon. It would be difficult for me to fully describe how much I’ve appreciated and enjoyed working with Tracy over the past decade. She has an amazing energy and intelligence, one that draws others up to a new level of excellence. I’ve worked with many facilitators over the years and Tracy is the best I’ve seen. As a writer and creative director with his previous firm, Wiese Creative, Jonathan found that even the best creative concepts had a hard time finding momentum when paired with weak strategy or vague brand definition. He worked to rectify the situation by helping a few of his clients rethink how they make decisions and live as organizations. From this work—and the surprisingly powerful results that emerged from it—a new career map unfolded. The exploration led to an MBA from the University of Minnesota Carlson School of Management and a series of strategic processes and tools built with Tracy—Fuel, Kindle and Spark. The criteria for these tools: be useful, simple and powerful. Eventually, these tools evolved into a company called 3.2.1. As a writer and “creative,” Jonathan has received national recognition for his ads, brochures, radio spots, annual reports, displays and promotions, and has been honored by Communication Arts, AIGA, GraphicDesign USA and AR100, among others. He was also recognized with two national awards for his children’s book. 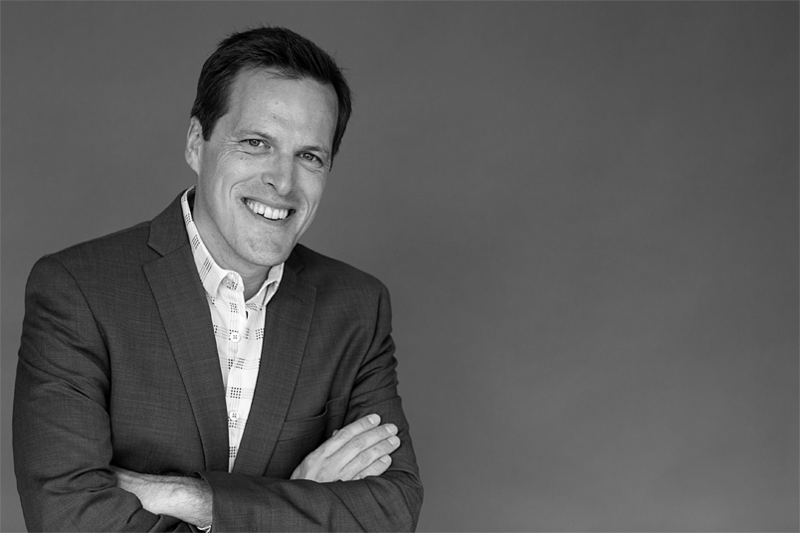 With the natural need for communications that follows the strategic groundwork of 3.2.1, Jonathan continues to consult on communications planning, naming, campaign development and challenging communication issues. Jonathan is a life-long advocate of training as he goes, so the teams he works with have the tools to continue the trajectory. Jonathan was born and raised in Japan, and in addition to being fluent in the language, he has a passion for sushi and unagi. He volunteers in the Writing Center of the local high school and has finished a novel and a number of short stories. He also serves on the board of Kaleo Center for Faith, Justice & Social Transformation. Jonathan and his family of four sail and travel (and sometimes travel in order to sail) whenever they can. Jonathan’s common-sense approach to understanding the issues, challenging our thinking and guiding us to agreement left a lasting impact on our business. He accomplished in weeks what would have taken us months, if not years, to do on our own. The outcome was a clearly defined brand/brand strategy and a clearly articulated mission statement that today guide our decision making process and serve as the foundation for the introduction of new programs, products and services. Is brand a rule that keeps things in line and consistent? Or is a well-positioned trampoline that takes the organization higher? When are the elements of each perspective appropriate? Some teams just click. But it’s just chance that it happens. We’ll explore why’s and how’s of how to achieve it, and get teams working better together. In the midst of the worst moments is when creative problem solving matters. What elements are necessary to allow this to happen (and why is it so hard)? What essential elements make a launch of anything—from a new initiative to a new company—successful? We’ll show you what they are (including ideas that might surprise you) and how to create these elements for your next new adventure. Using Liz Wiseman’s best-selling leadership book Multipliers as our foundation, let’s explore how we as leaders can multiply the intelligence within teams, and multiply our results. From Lean In to The Confidence Code, confidence is a key issue impacting jobs, promotions and relationships. Let’s explore what confidence is (and, is not) and ways to live differently. Can be a women-only or mixed session. Strategic planning need not be painful: it should be fast, effective and powerful. Learn the key components of a strategic plan and tips on how to balance power and find the best way forward. What is true at the core of your organization? How does it affect and reflect who you are in the world and the daily decisions made at every level? In this session, we provide a framework by which the strongest brands use authenticity as their differentiator and compass. In this session, we explore why creativity matters, what puts it at risk in today’s business environment, and what each of us can do to nurture it as an engine for innovation. If we can brag about one thing, it is the Sparktm engine that powers much of our work. As a process, Spark enables creativity. As a tool, Spark is a proprietary data-driven tool that enables a versatile approach to ideation and priority setting, allowing groups to come to better decisions faster. It’s geeky and it works, giving ideas room to breathe and eliminating dynamics of power that can stifle conversation and invention. Spark also gets rid of the need for the Post-It-notes-filled-wall-of-confusion without limiting access to ideas, and it speeds the most challenging parts of any new initiative: finding the right path forward, and sustaining the momentum needed to succeed. Effective strategies are a process—not a product—to bridge today’s reality to tomorrow’s vision. 3.2.1′s Kindle,tm sessions helps teams assess the terrain, define the destination and create a bright path between the two. Our Fueltm process allows organizations to strengthen who they are at their core, creating a launchpad from which teams can establish engaged cultures, clearer strategies, productive team members, innovative offerings and effective communications.